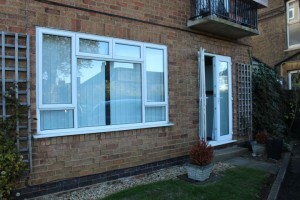 Beautiful 2 bedroom ground floor apartment right in the middle of Kettering town centre. 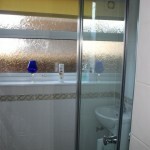 Entrance hall, wet room and built in cupboards throughout the property. 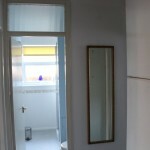 Open plan kitchen to the lounge and French doors.Secure access gained via the building/front door or you can us the French doors on the side of the property. 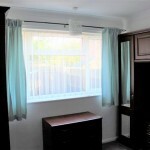 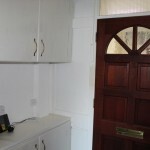 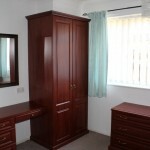 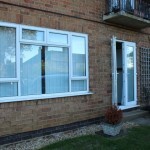 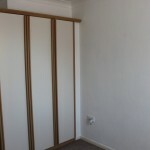 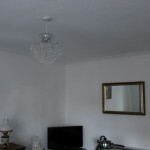 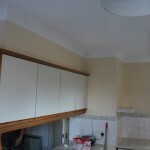 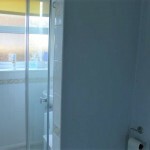 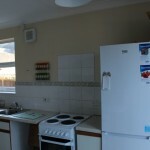 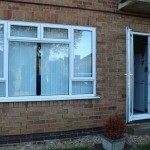 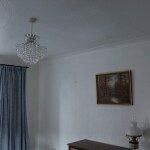 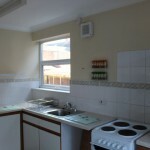 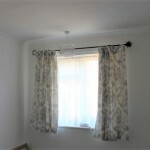 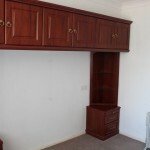 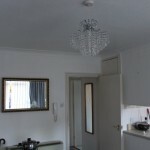 Offered in immaculate condition throughout with white goods.